Camtrapper • View topic - Looking for sony memory card adapter.. 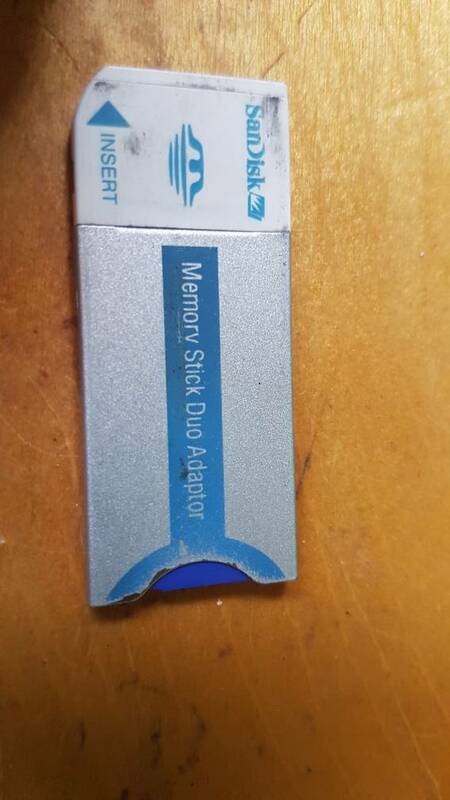 Looking for sony memory card adapter..
Post subject: Looking for sony memory card adapter.. Anybody now where to get any of these? They are hard to come by amd expensive when ya can find em..
Post subject: Re: Looking for sony memory card adapter..
Ebay is where I got all mine. How many r u looking for? Perfect ... I could send u some but the shipping would probably be to cost prohibitive from Canada perhaps .. Location: annapolis Valley Nova Scotia "GODS COUNTRY"
Yeah the two i ordered were from china. Probably take 2 mths to get em but whatever..